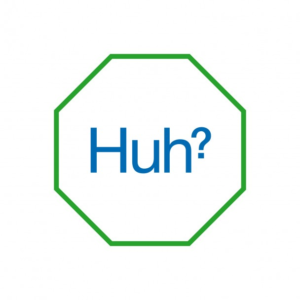 Spiritualized, whose new album ‘Sweet Heart Sweet Light’ (Double Six/ Spaceman Recordings) went straight into the UK Top 20 have confirmed a six-date UK tour in support of the album this November. They have also been confirmed to perform at the Wilderness Festival, Cornbury Park, August 10-12th and Bestival, Newport, Isle of Wight 6-9th September. There are plans for an extensive tour of the United States in May 2013. Tickets go on sale at 9am on Wednesday 25th April. Hi, I do think this is an excellent site. I stumbledupon it ;) I will revisit once again since I book-marked it. Money and freedom is the greatest way to change, may you be rich and continue to help others. fantastic issues altogether, you simply won a emblem new reader. What could you suggest in regards to your post that you simply made some days ago? Any positive? I will right away grasp your rss feed as I can’t to find your e-mail subscription link or e-newsletter service. Do you’ve any? Please permit me recognise so that I may just subscribe. Thanks. I¡¦ve learn some just right stuff here. Definitely worth bookmarking for revisiting. I wonder how much effort you put to create this type of magnificent informative site.